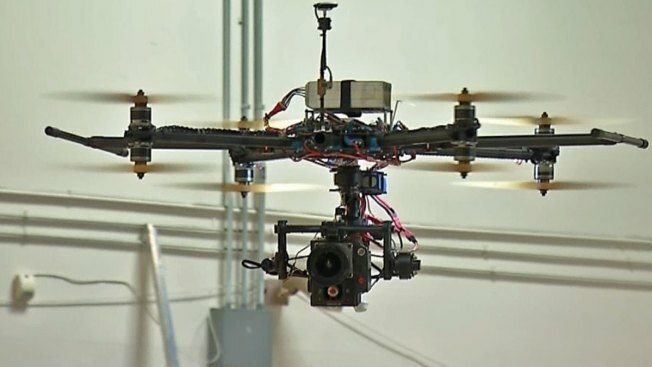 Mountain View police will experiment with drones to help with security at an upcoming concert at the Shoreline Amphitheatre. Scott Budman reports. Mountain View police will experiment with drones to help with security at an upcoming concert at the Shoreline Amphitheatre. Police officials said the drones will not fly over the crowd or nearby houses and businesses. NBC Bay Area's Business and Tech reporter Scott Budman has more on the new police strategy and privacy concerns in the video report above.